Brick and mortar stores are constantly being disrupted by online services such as Amazon and their growing offerings. Today we look at how you can compete with online, and why it is important for you to sell an experience no matter what business you are in. Take a minute to see how personal service can be used as an advantage. 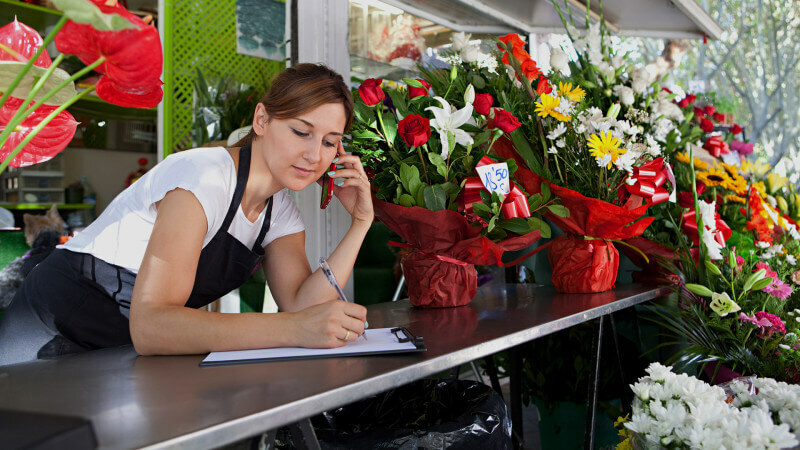 There are a few things brick and mortar shops can do to compete with online businesses. Start by providing an experience that customers can only get at your store. Make an effort to insure that when a customer walks through your door they experience something special. The human touch is one thing that can set you apart. Businesses such as hair salons and mechanics build personal relationships with most of their customers. They appreciate the familiarity of buying from someone they are comfortable with. Be a convenience for your customers by offering impeccable services and products that will keep them coming back for more. Make access to your business easy. This means using channels such as Facebook Messenger or other platforms so it is effortless for them to reach you.